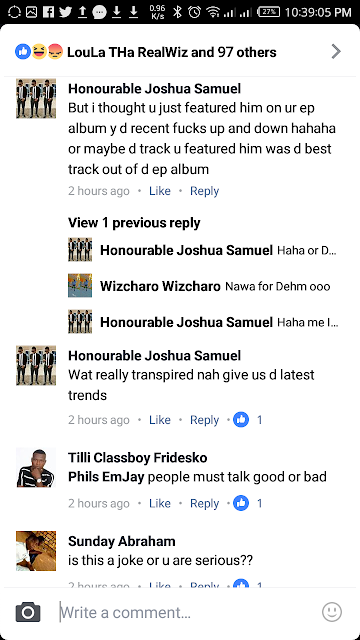 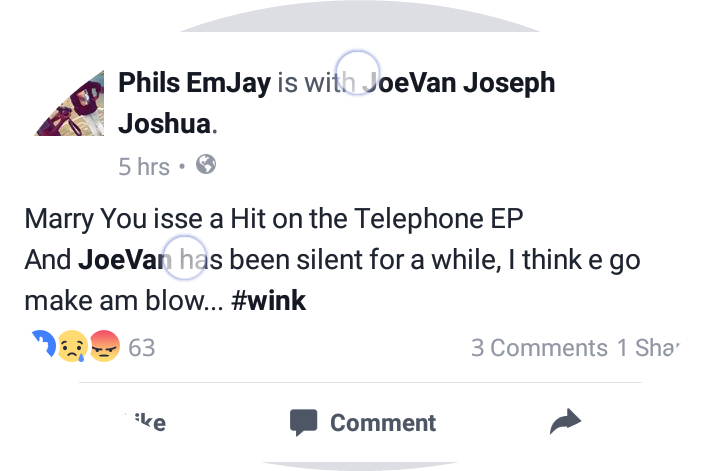 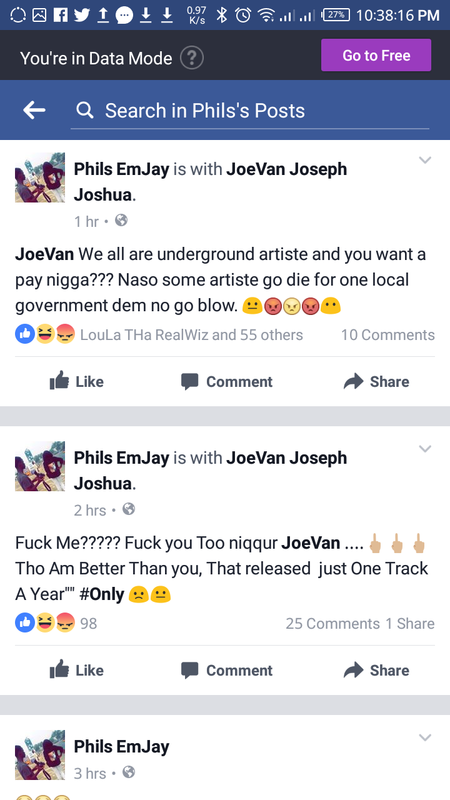 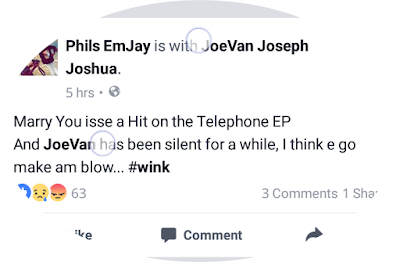 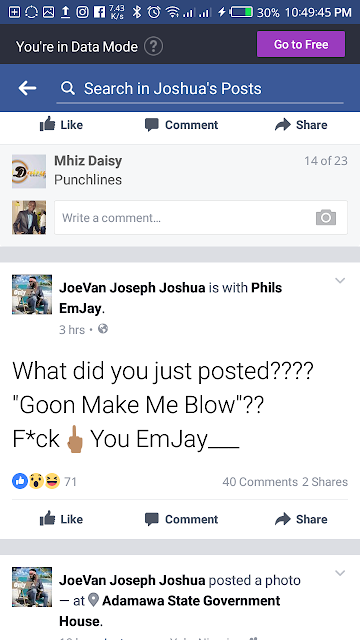 Phils Emjay vs Joevan who's beefing who??? 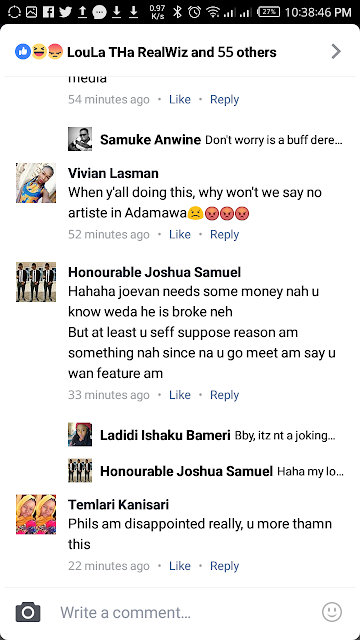 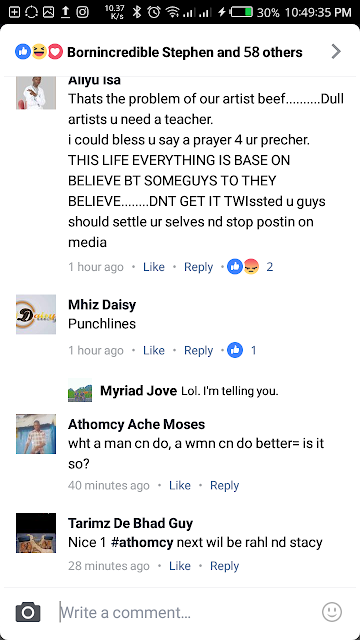 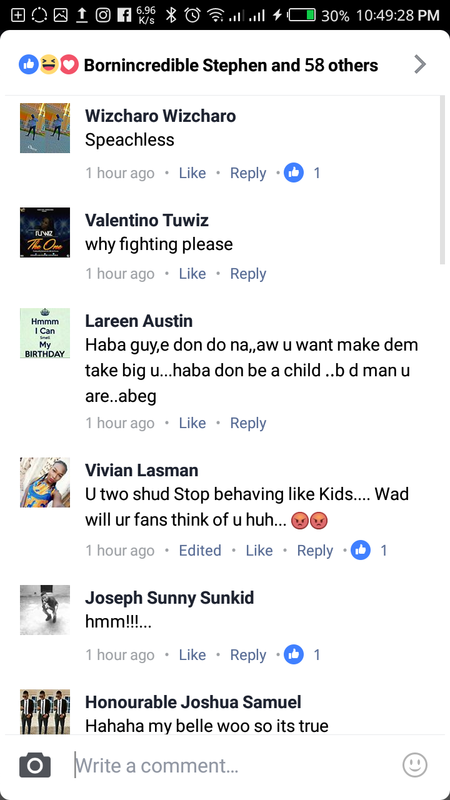 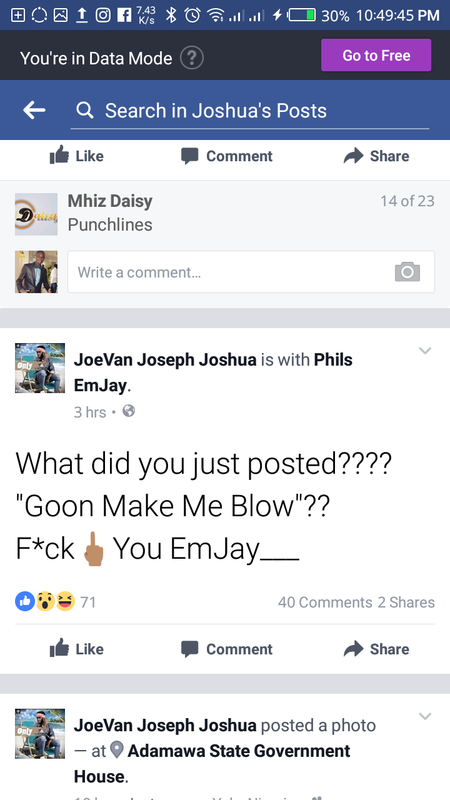 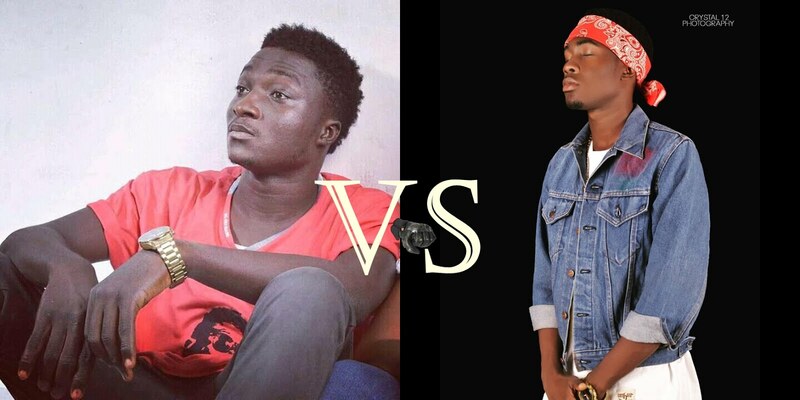 HomeNEWSPhils Emjay vs Joevan who's beefing who??? 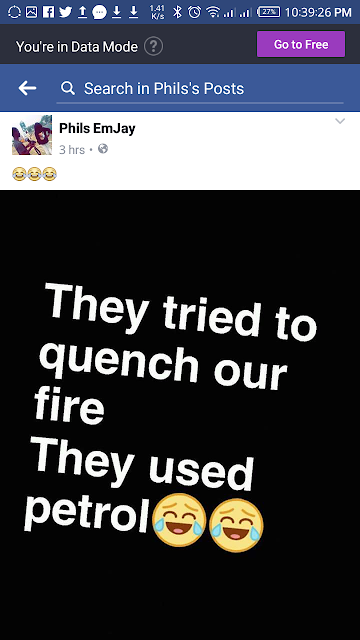 upcome(lolx does that word even exist??) 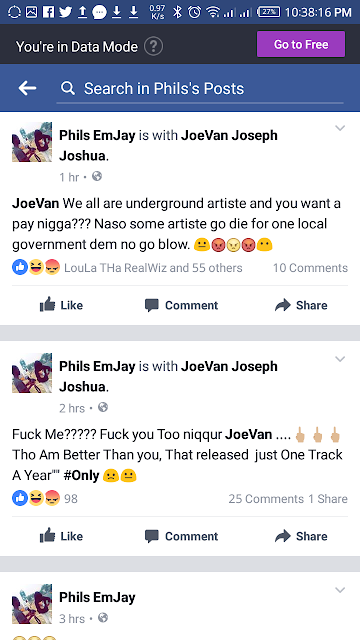 artist in Nigeria , with many twists and turns. 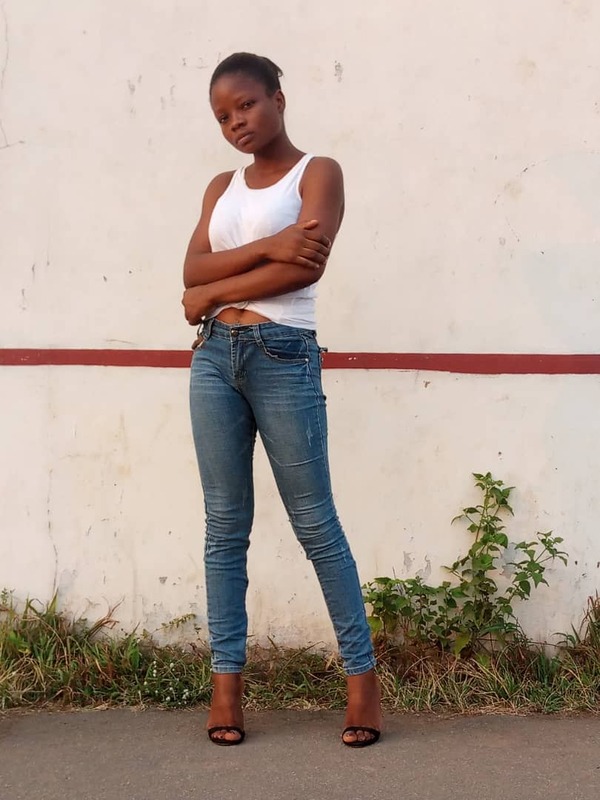 Albums that were long-awaited and highly anticipated were finally liberated, new artists emerged, introducing themselves to the populous music scene and placing their stamp on the game. 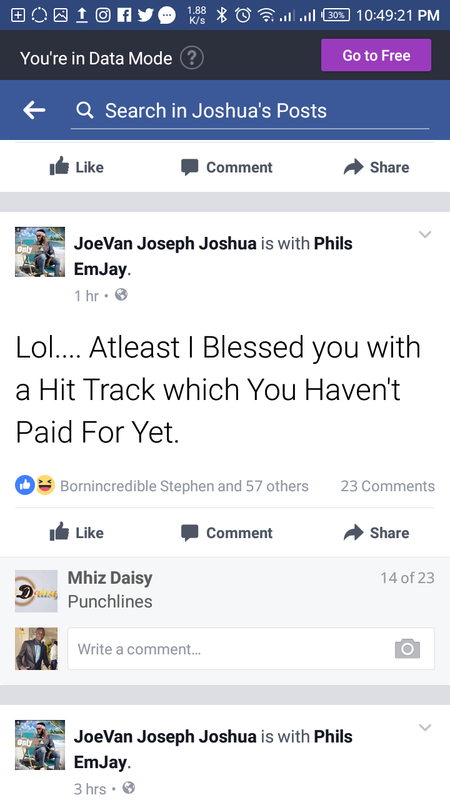 which was released only 4 days ago. Now only God knows what went wrong but whatever it is, i hope they put an end to it. 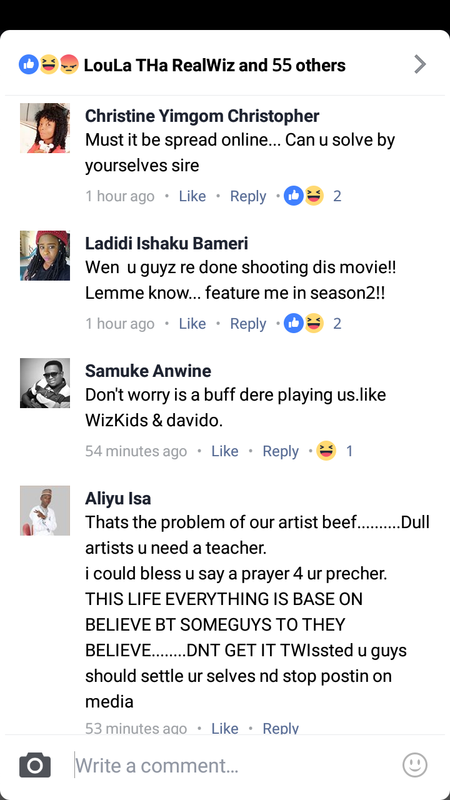 But then someone said This is just premeditated beef Gaining more popularity by the day They are just scamming our data…I pray oooo LOL!